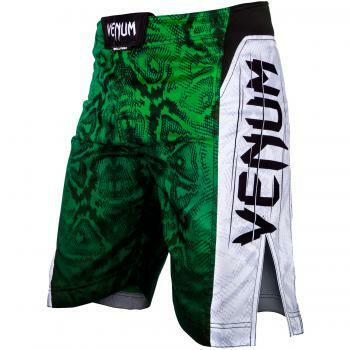 Venum Amazonia 5.0 Fightshorts are designed for enhanced fighting performance. 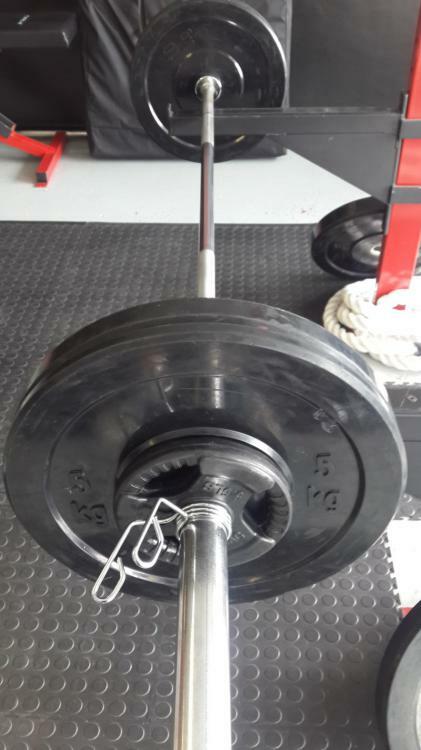 100% polyester for strength and lightness. New belt lined with neoprene band for perfect fit and optimum comfort. 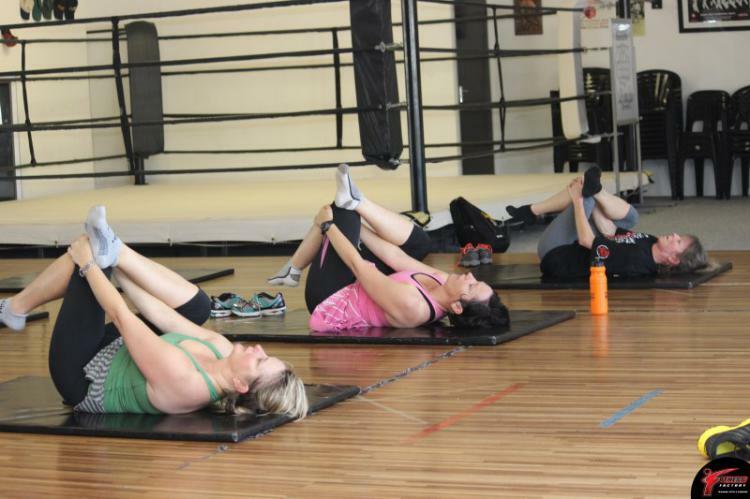 New non-abrasive Velcro eliminates skin irritation.